The Readings of this Sunday tell us of a virtue that is the basis of all the others: humility. It is so basic and necessary that Jesus takes every opportunity to tell His followers about the need for it. 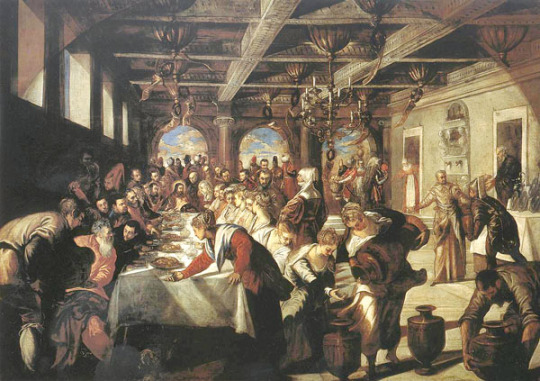 On this particular occasion in the Gospel He uses the example of a banquet. He compares the Christian life to a great feast to which we have been invited. If we know how to assume the lowliest place, then we will always be raised higher and thus noticed, rather than doing things the other way around. Humility properly lived will give us consistency in all of the virtues. In a particular way, the humble person respects others, their opinions and their things, and possesses a special strength, because he or she relies constantly on the goodness and greatness of God, and not on their own power. Starting this Monday week (5th) I will begin my Three Talks on the Catholic Faith which I deliver around this time each year. The intention is that anyone who is not a Catholic, and would like to discover more about the basics of the Catholic Faith, could come along to these Talks, accompanied by a family member or friend if they prefer. As we approach the Centenary Year of our Diocese (2017) there should be an added impetus for us to wish to communicate our beautiful Catholic Faith to others. God has established the Catholic Church as a beacon of light and truth for the world and, in these times especially, to be working and living our lives so as to attract others to living life in Christ. God bless you!